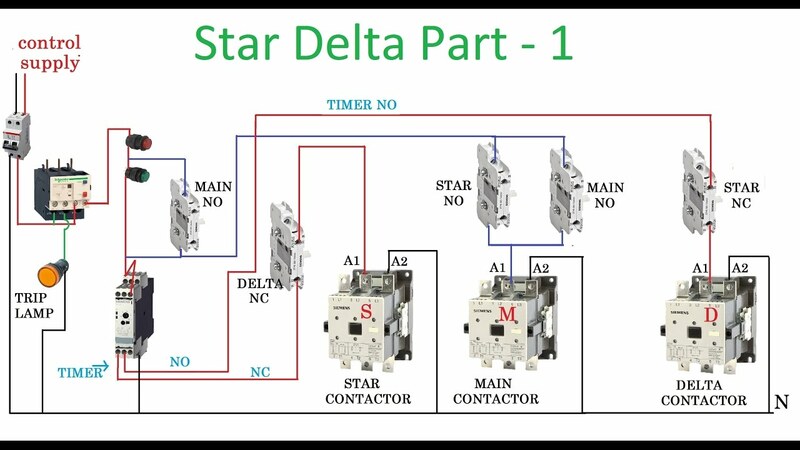 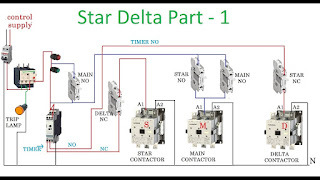 Star delta starter - motor control with circuit diagram in hindi The Main Purpose Of Any Starter Is To Reduce The Requirement Of High Starting Current. 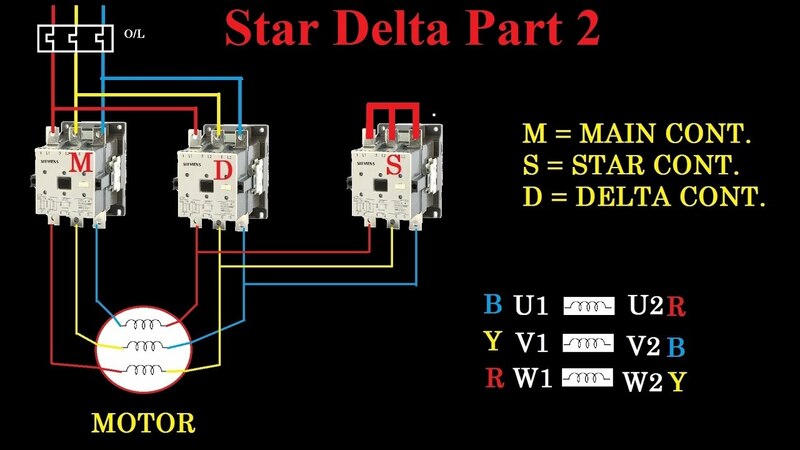 Normally The Starting Current Of An Induction Motor Is 6 To 7 Times Of The Full Load Current. 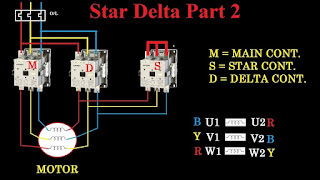 If One Has An Induction Motor With A DOL Starter, Drawing A High Current From The Line, Which Is Higher Than The Current For Which This Line Is Designed.